Of all the weddings we’ve photographed, Casey & Sarah’s surf wedding on Maui has to be the most magical wedding we’ve documented. 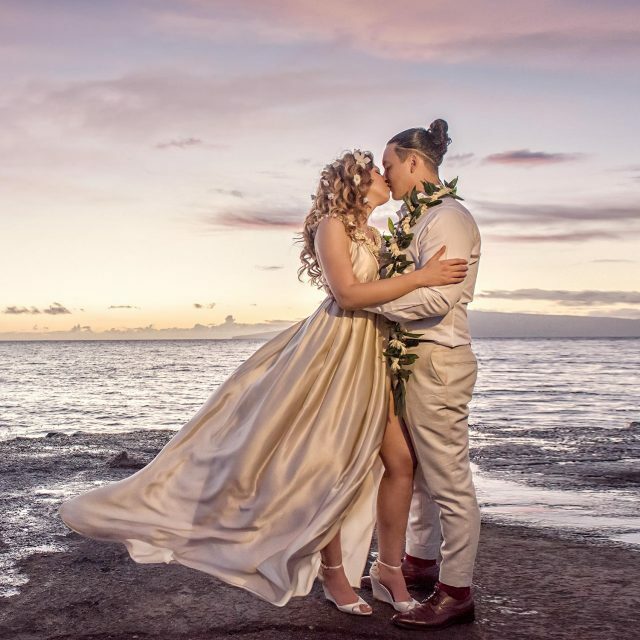 This is not just because of the surroundings or the fact that it was so different but there was something about it’s simplicity and lack of airs & graces that made this Maui wedding so honest and heartfelt. It was simple yet so very special and has to be one of the most genuine experiences we’ve ever been witnessed. 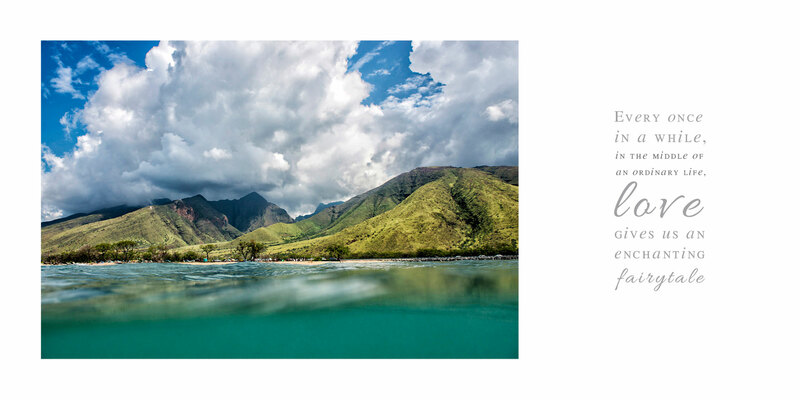 The West Maui mountains and the deep blue ocean provided the incredible backdrop for our wedding photography and we couldn't have asked for a more beautiful day for it! 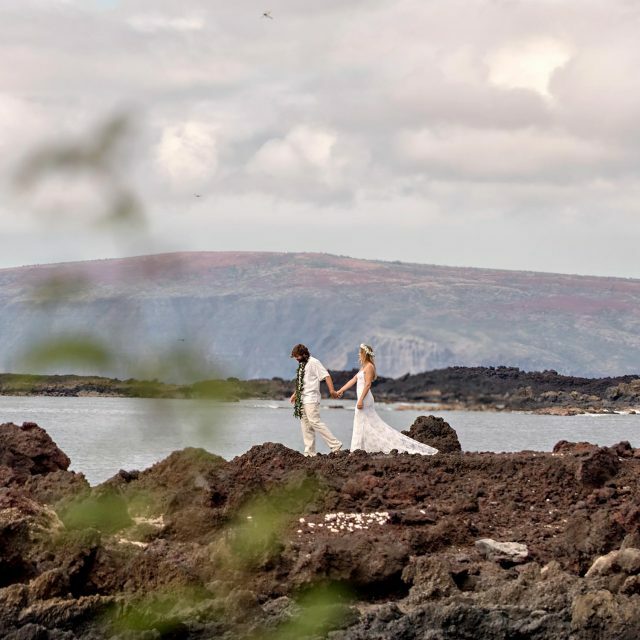 Casey & Sarah’s surf wedding was a celebration of love and friendship and it was everything we love about Maui – pure and beautiful. There were no seating plans or formal receiving lines, simply a group of friends sharing an incredibly special moment in two people’s lives. 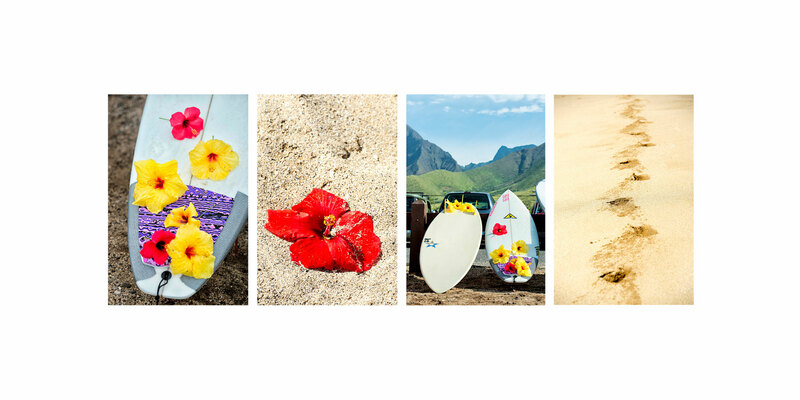 A short ceremony was held by a friend, Kai, who said a few words as a blessing after which everyone passed the rings around, then rings were exchanged by the couple, they kissed, everyone cheered and splashed water and then everyone did what they love so much – enjoyed Maui’s enchanting island life and surfed. The wedding album which is featured in this gallery was designed by us and was awarded a 3rd place by WPPI which is the largest wedding & portrait international organization. 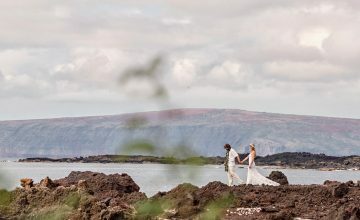 This Maui wedding was a unique idea and we're so grateful to have been wedding photographers for this wonderful event! 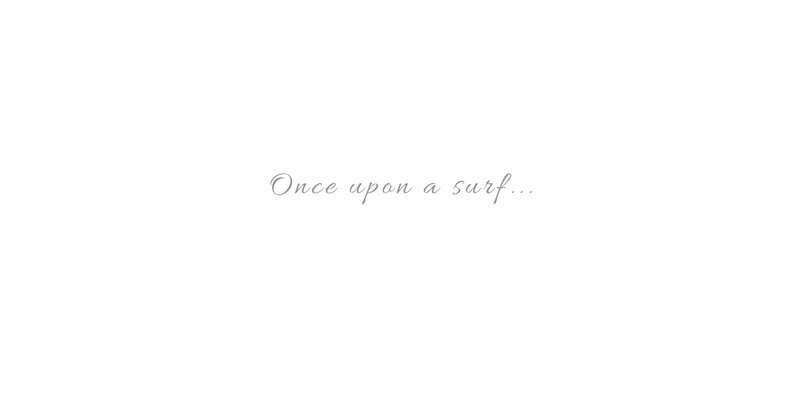 We’d never dreamt of being a part of a wedding like this or that we’d ever be shooting surf wedding photography but now we’ve done one we can’t wait to photograph another one! Who’s next? !